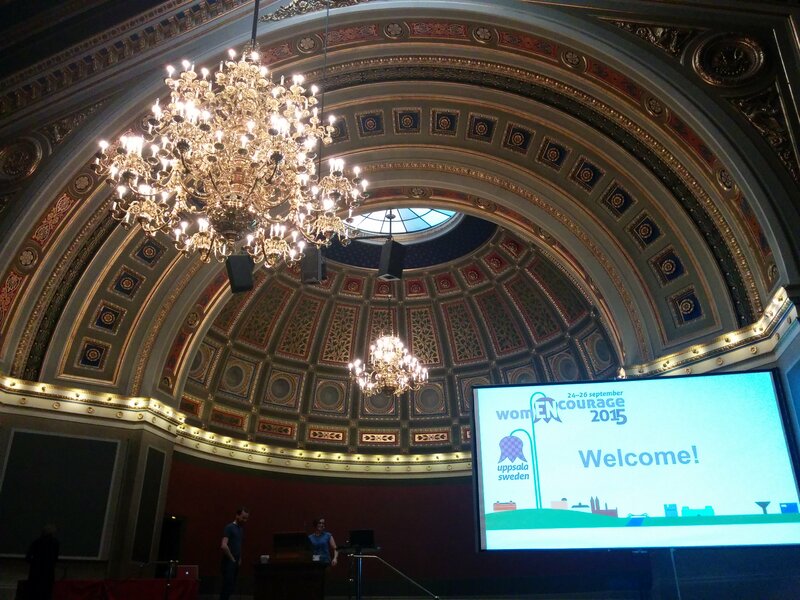 womENcourage 2015 at Uppsala – My foray into programming! I attended womENcourage2015 at Uppsala University last month. First, I thank Google for supporting me to attend this conference. It’s a wonderful program by Google where they give women in STEM grants for attending technical conferences. Those who wish to apply please visit this link. The conference started with a Hackathon organized by Intel and Microsoft. 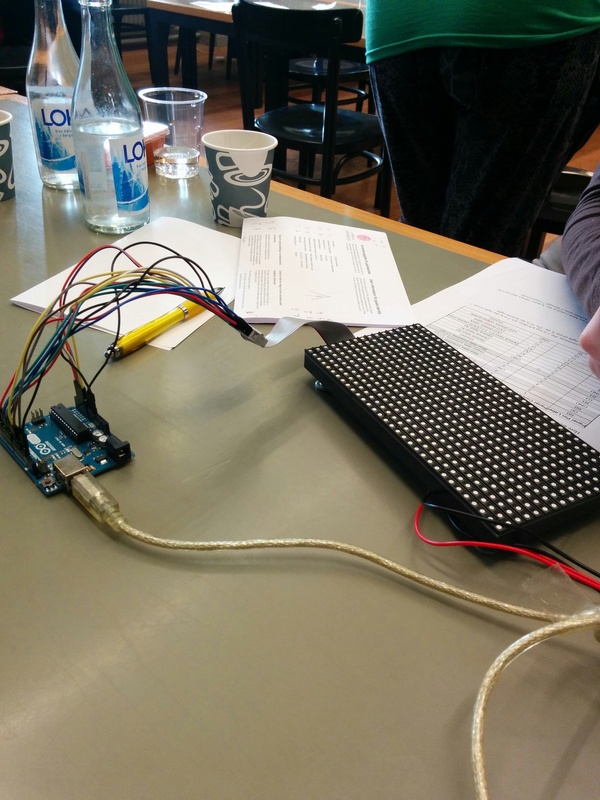 It was my first Hackathon at prototyping with micro-controllers. I had an idea of making a smart accessibility device. A few people became interested in my idea and we modified the plan a little bit. Our team won the third prize at the Hackathon. It got some publicity at a local Swedish daily too! The main conference was held in the main university campus. Many sessions took place at the magnificent main hall of which you see the picture above. The conference was attended by women from many countries, most of them studying in Europe. Overall, it was a very nice experience to see so many women studying, researching and working in the field of Computing. It was a great experience learning from them and knowing about them a little more.